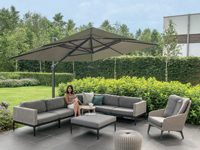 The Golden Care Company’s key objective is to keep outdoor furniture looking new and to give it long term protection against the effects of the weathering process. And at the same time, cause minimal impact to the environment and human safety and comfort. Our main focus is providing better teak & hardwood furniture maintenance. for example our teak protector outperforms teak oil and teak sealers by far. 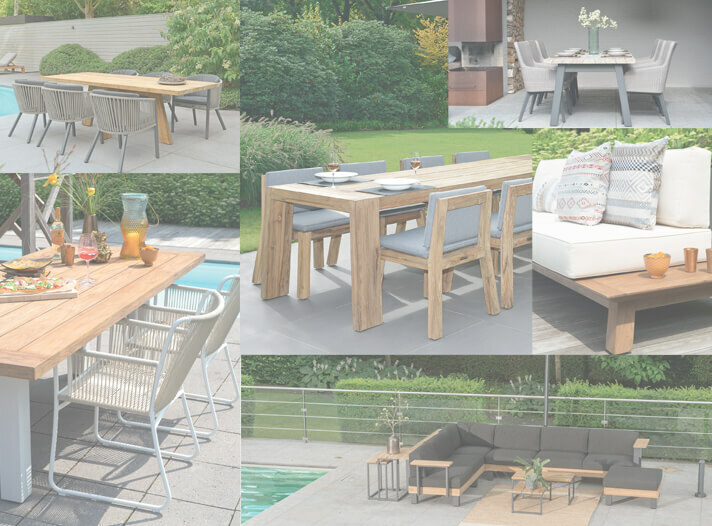 We are 100% dedicated to the care and protection of teak and other outdoor hardwood furniture. As it is the only thing we do, we will make sure we stay ahead of our less focused competitors.